Bread pudding combines two of my favorite things – bread and dessert. 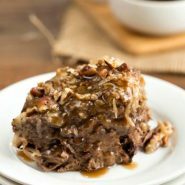 This German Chocolate Cake Bread Pudding takes that a step farther and throws in a few more favorites – coconut, chocolate, and pecans. One of the things that I don’t love about bread pudding, though, is how sweet they can be. So often, they’re super sweet and then they’re topped with some sort of sweet sauce. I like to keep the amount of sugar down by skipping the sugar in the pudding and topping it with a sweet coconut topping and caramel-y brown sugar sauce. Try it warm for some lightened up comfort food, or try it cold for an awesome dessert that rivals ice cream in its deliciousness. For the bread pudding, grease a 2.2 quart baking dish. Cut bread into cubes, and add half to a baking dish. In a medium bowl, whisk together half and half, eggs, cocoa powder, and vanilla extract. Pour half over bread cubes. Repeat with remaining bread and chocolate mixture. 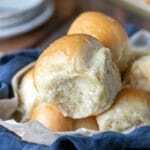 Let the bread stand to absorb some of the liquid while you heat oven to 325 F.
Bake for 40-55 minutes, or until done. If it starts to get too brown, tent with foil. Remove from oven, and turn oven to broil. Mix together topping ingredients, and spread over the top of the warm bread pudding. Return to oven, and broil for 2-3 minutes, or until hot and bubbly and just beginning to brown. Just before serving, heat butter and brown sugar in microwave for 30 seconds. Stir in half and half, and continue to stir and heat in 15 second intervals until brown sugar has melted. Serve hot or cold topped with sauce. This is so good! 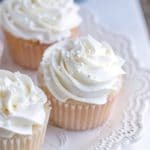 Easy to make and perfect for a dinner party dessert. I added a pinch of salt in the bread part and a pinch in the sauce. I made it by the recipe other than the pinches of salt. Next time I plan to increase the cocoa to 1/3 of a cup. I didn’t feel like the taste of chocolate was strong enough for me personally. Everything else was perfect! I’m so glad that you liked it! Yes, I kept the chocolate flavor on the milder side, and it sounds like you know just what to do to adjust that. =) Thank you for coming back to comment! This really sounds great…in fact I plan to make it real soon…just sharing a littlt info…German Chocolate cake is called so because German chocolate is used in the making of…just because coconut and pecans are added does not make it German chocolate…a lot of people make that mistake…and yes German chocolate has a flavor all it’s own. 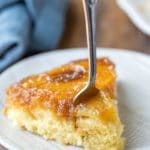 This bread pudding looks amazing! What a great idea! 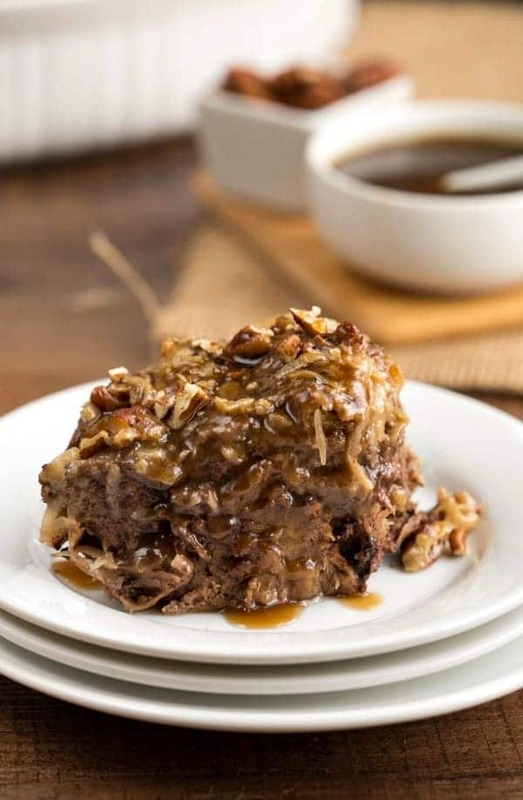 This definitely puts any bread pudding I have ever made before to shame.. this german chocolate cake bread pudding looks so wickedly and delicious and I can imagine tasted incredible!